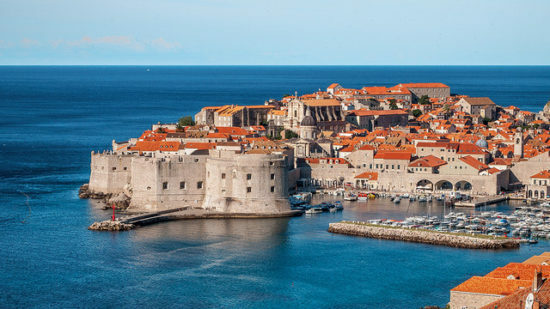 A good sale to Dubrovnik. 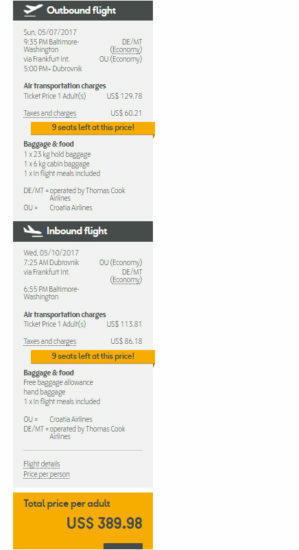 Valid for travel in May. Availability is extremely limited – just a few scattered dates. Condor only service Baltimore a few times a week.